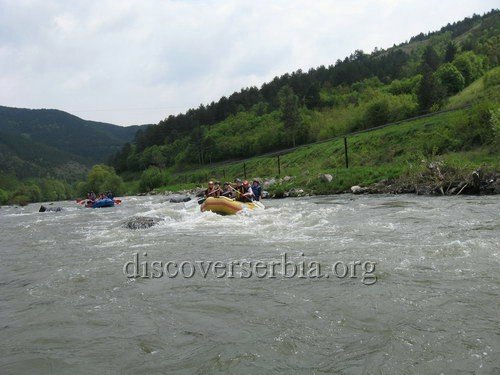 Rafting groups mostly starts from Usce (12 km from Studenica Monastery) and end at medieval fortress Maglic. Depending on the time of the year and water level, to pass this length it takes around 3 hours. 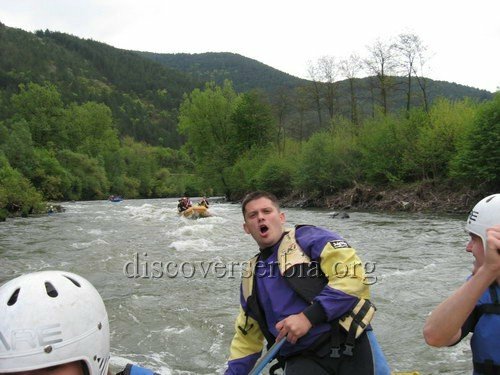 As every other river, Ibar has calmer and faster parts. An average price of descent (without transport) is 20- 25 euros.